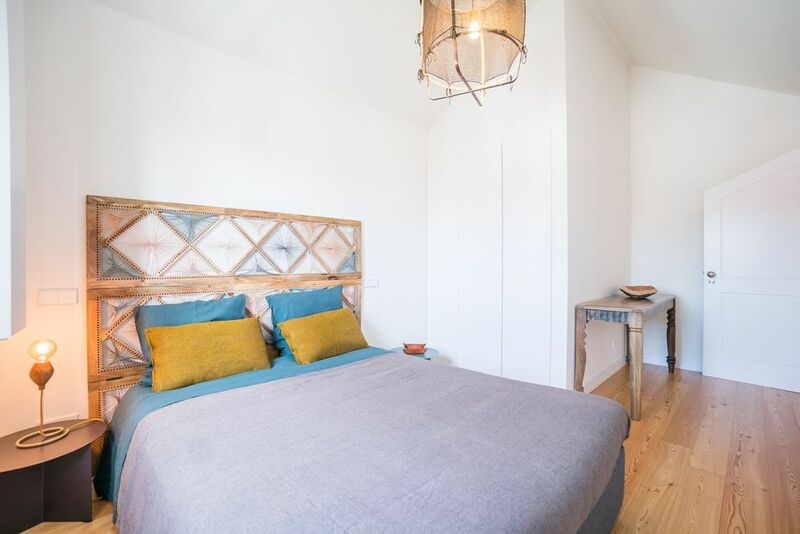 Exquisite 1 bedroom apartment for sale in a renovated luxury condominium in an historic location - near Graça. 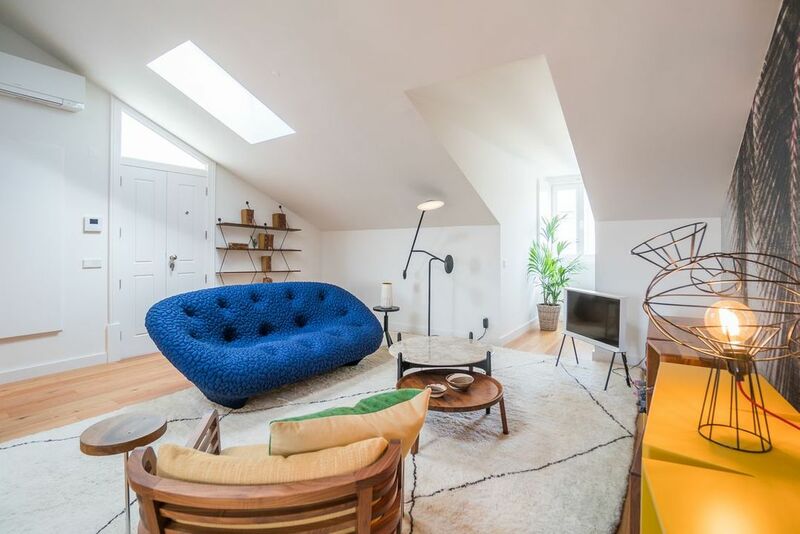 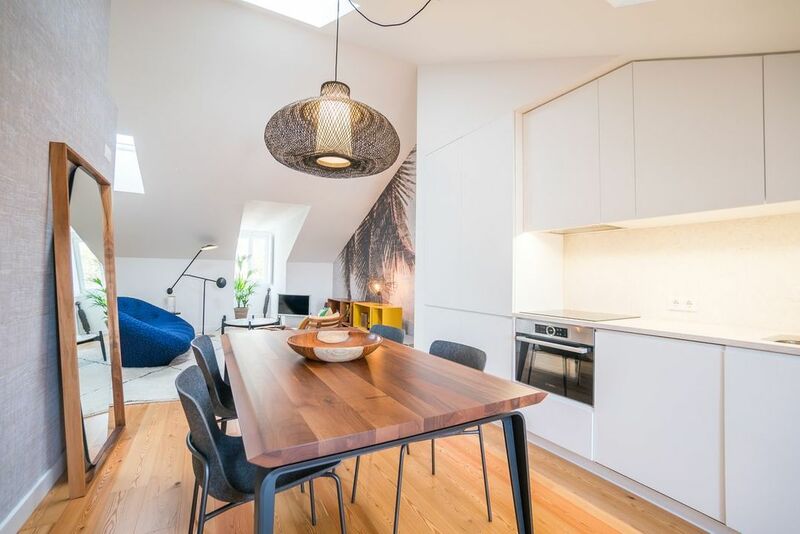 Offering a cosy space with a garden view – this apartment for sale benefits from a spacious living area, a fully equipped kitchen, one bedroom and one bathroom. 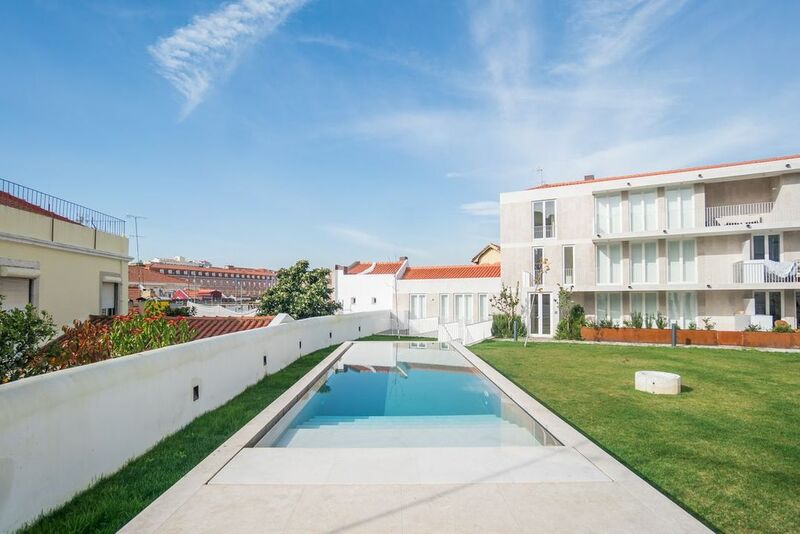 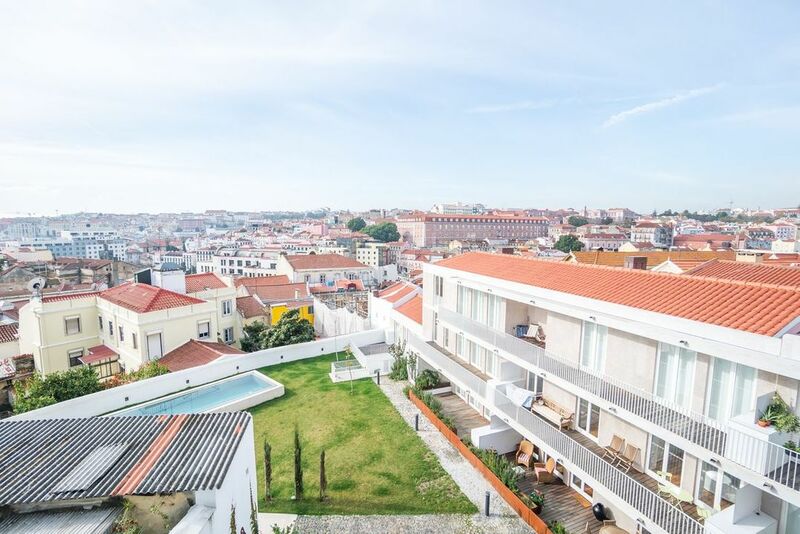 Such prominent amenities of the development such as a garden with clear view over the Sao Jorge Castle as well as a swimming pool add a substantial value. 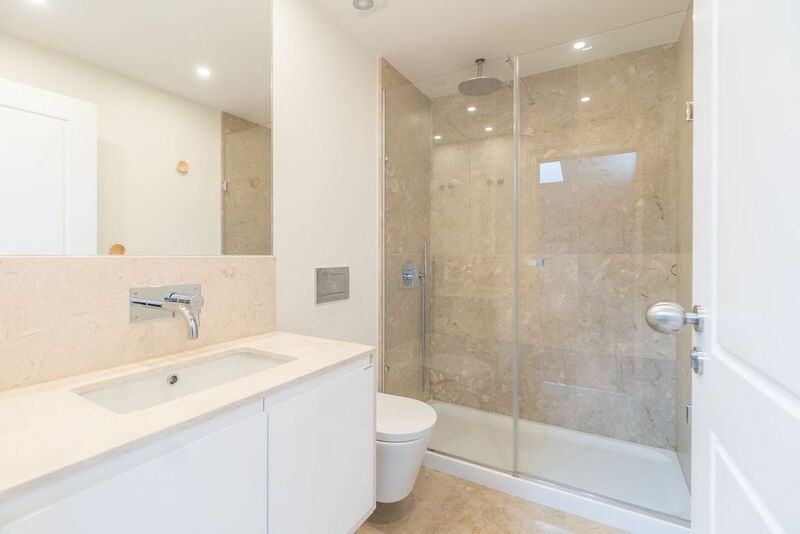 Finished with quality wood and Lioz stone, the property stands as an emblem of high-end living. 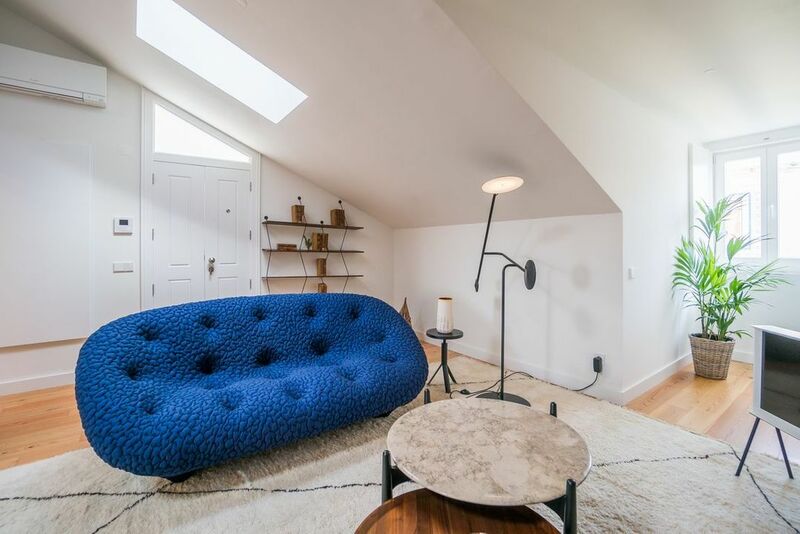 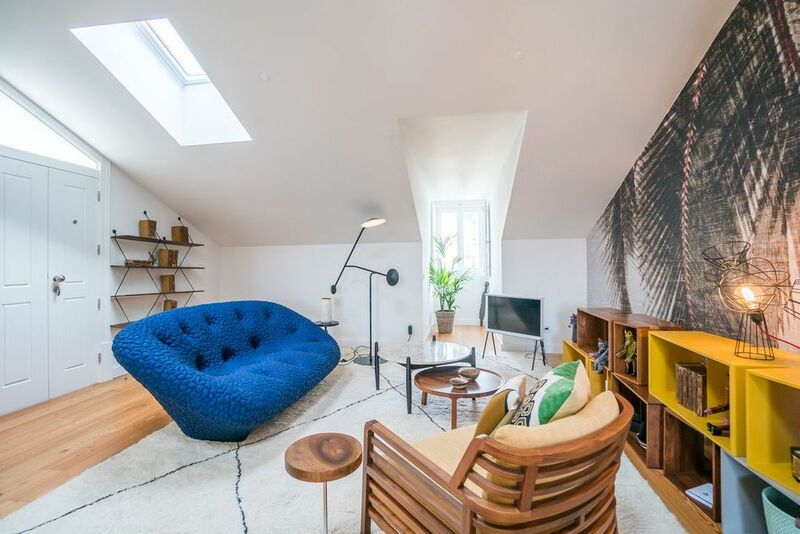 This apartment can also be sold with a parking space. 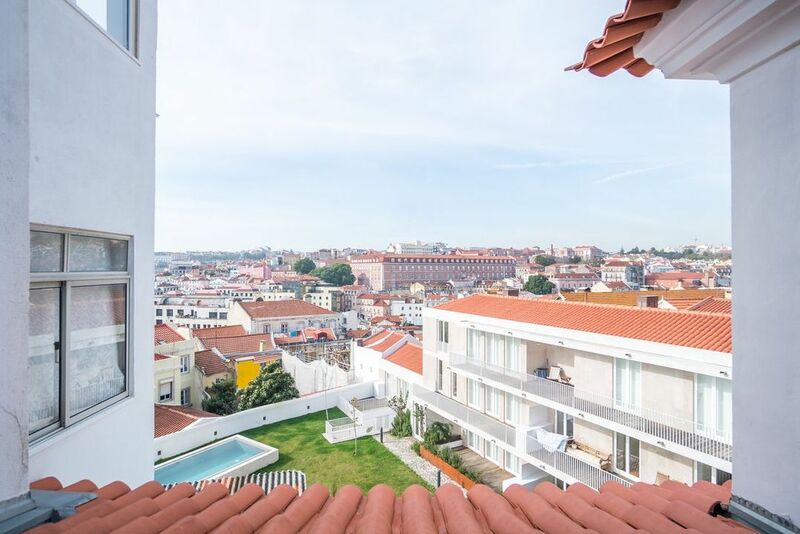 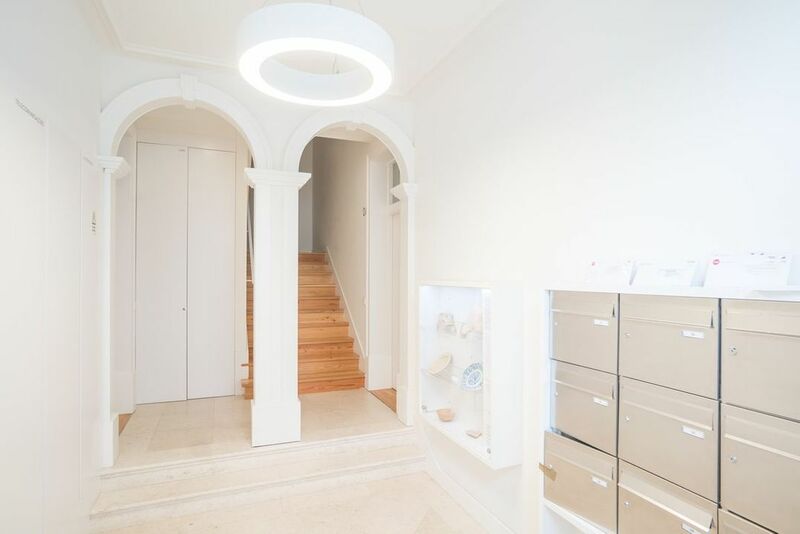 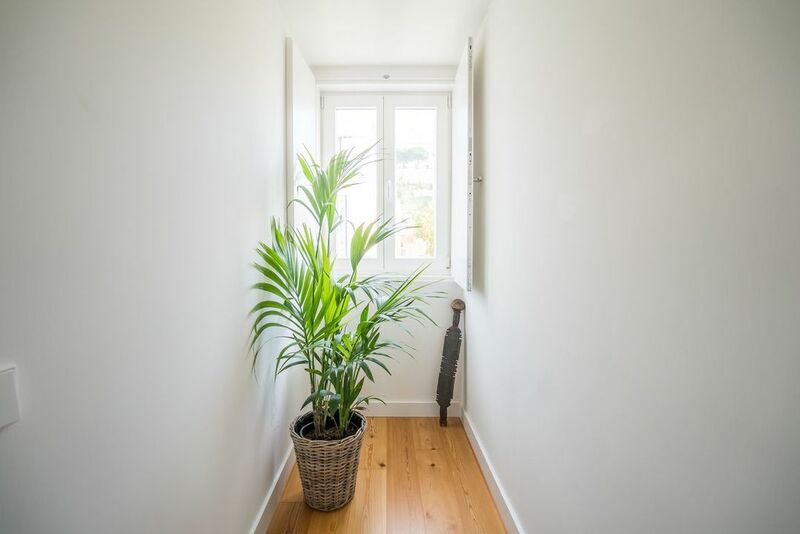 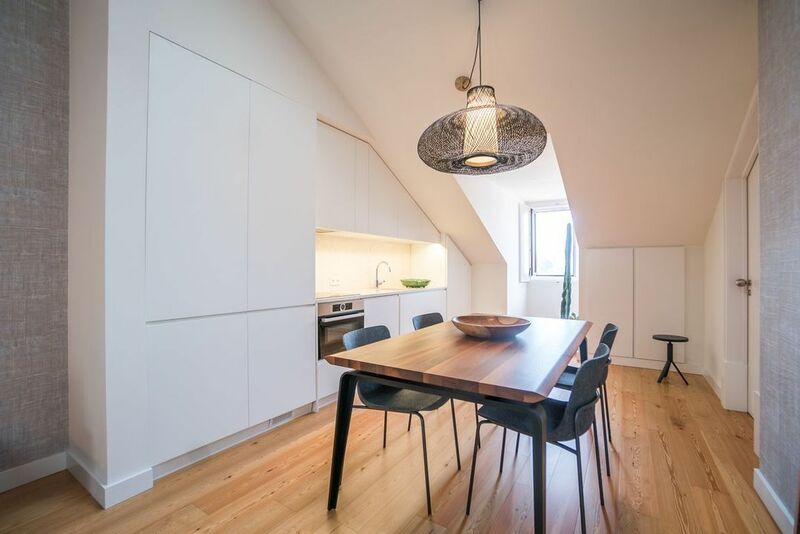 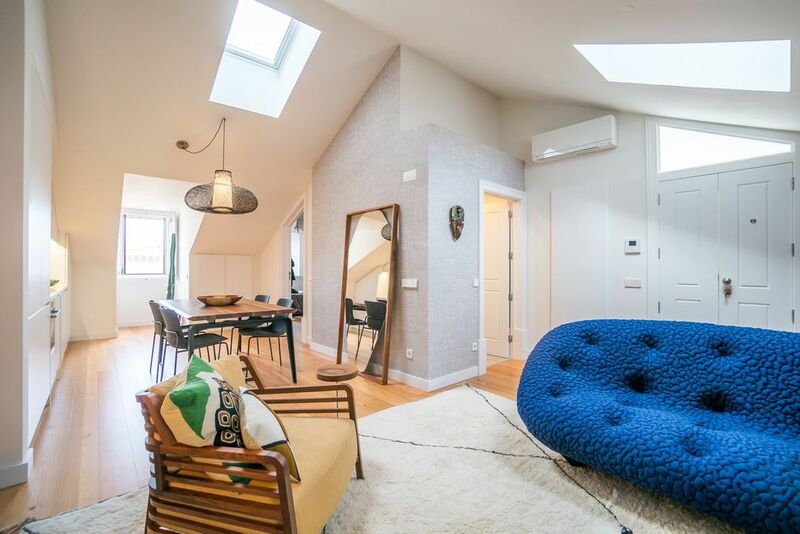 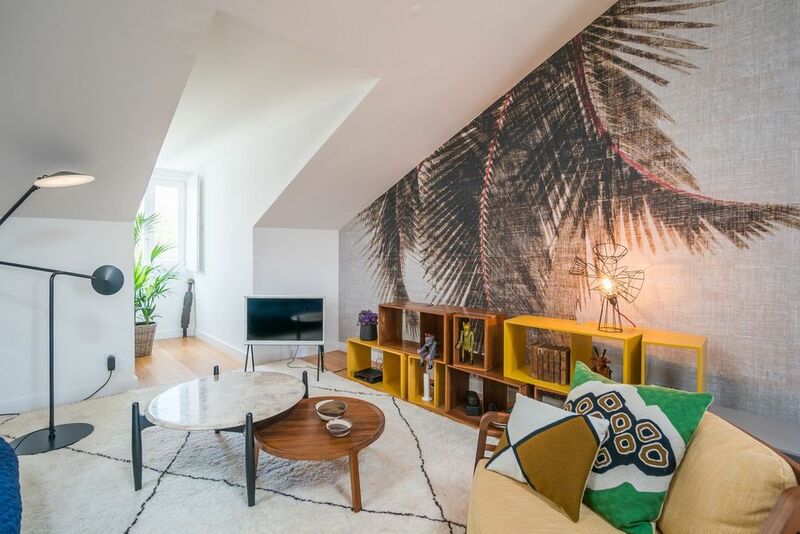 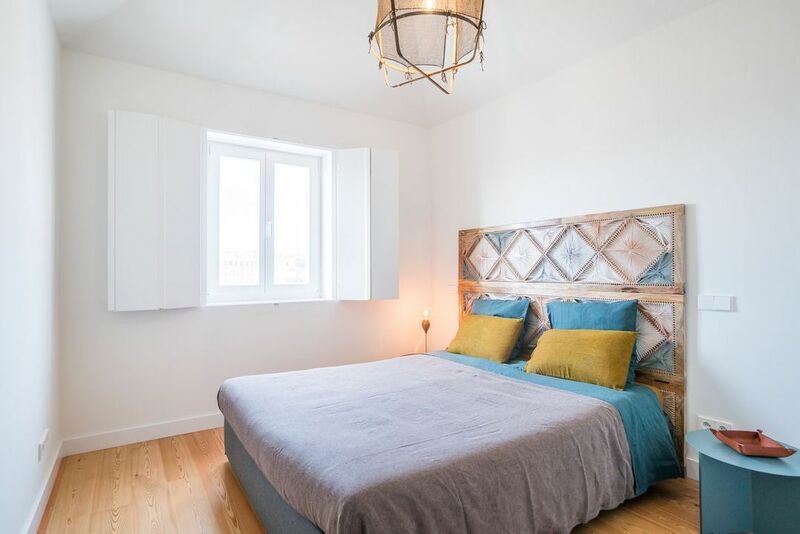 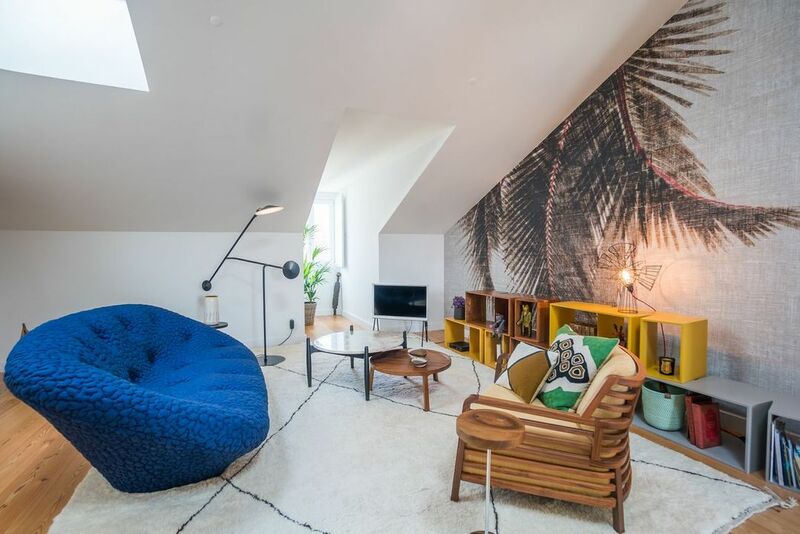 Well-set in the vivid cosmopolitan hub – Graça e Mouraria – the apartment enjoys the proximity to some of famous touristic landmarks: Rossio Square, renovated Largo do Intendente, and Saint Jorge Castle – all are within the walking distance. 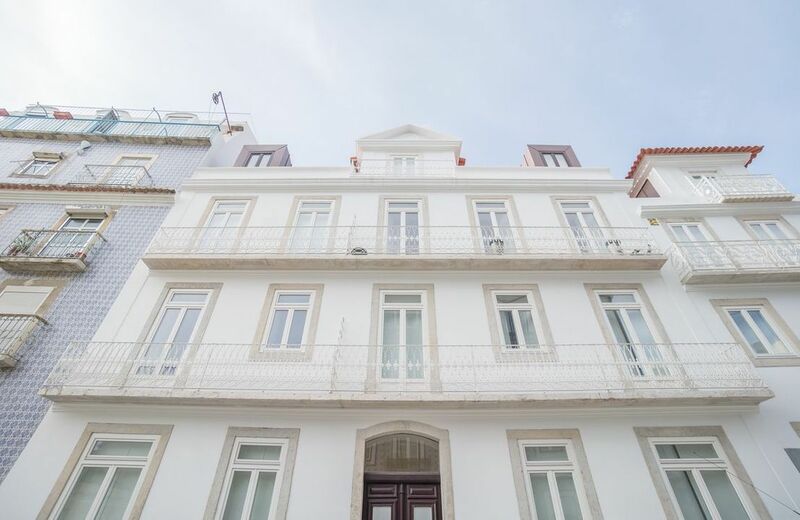 In less than fifteen minutes by foot residents can reach various local amenities: a park, a hospital, a secondary school, several viewpoints, a range of supermarkets, and dozens of quality restaurants. 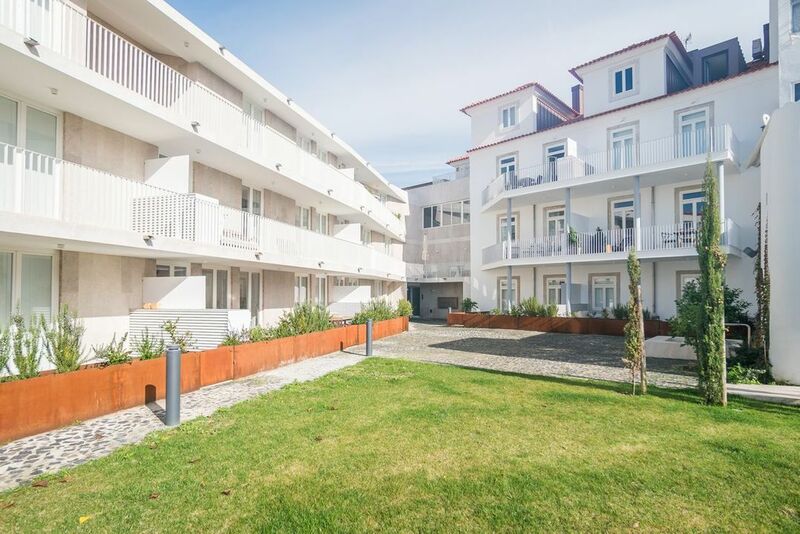 Main public transport links of metro, bus and train are also nearby.